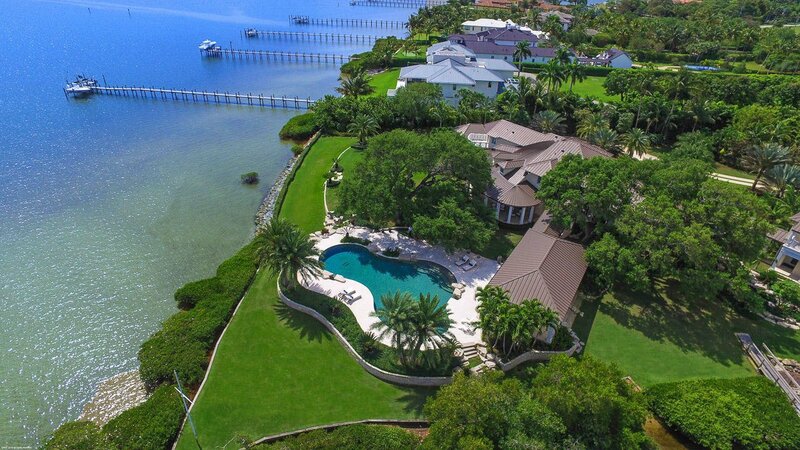 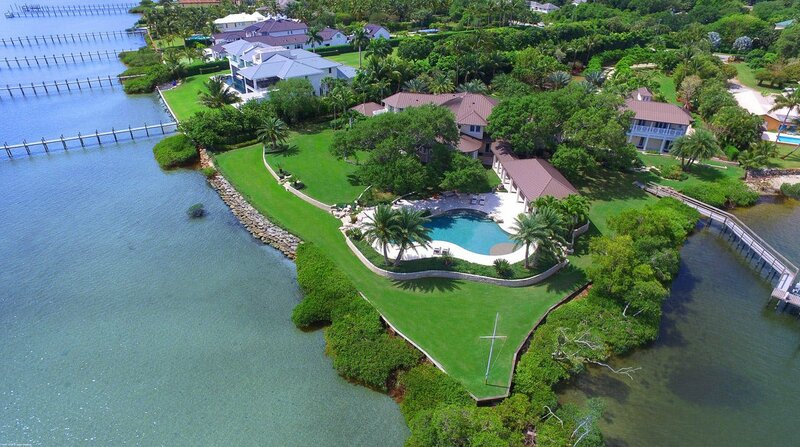 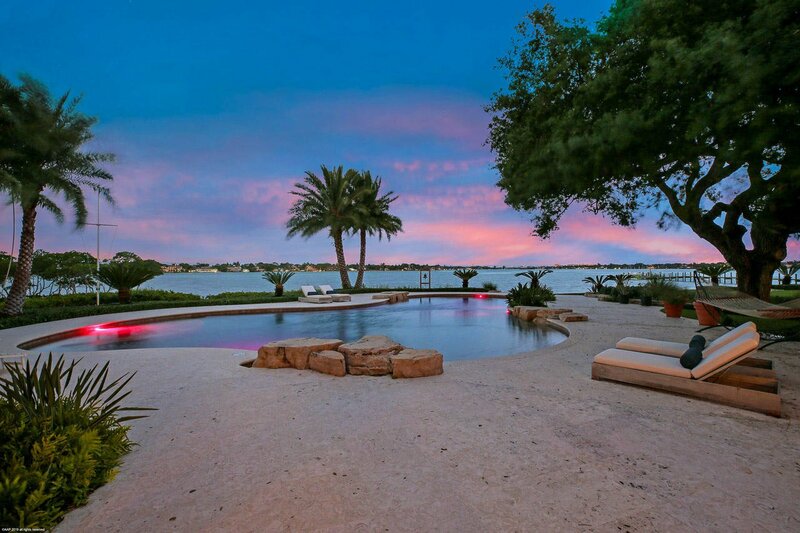 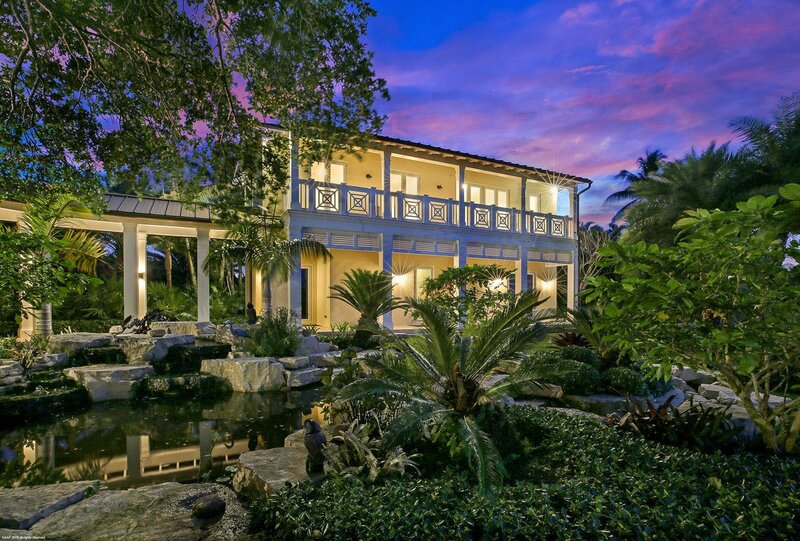 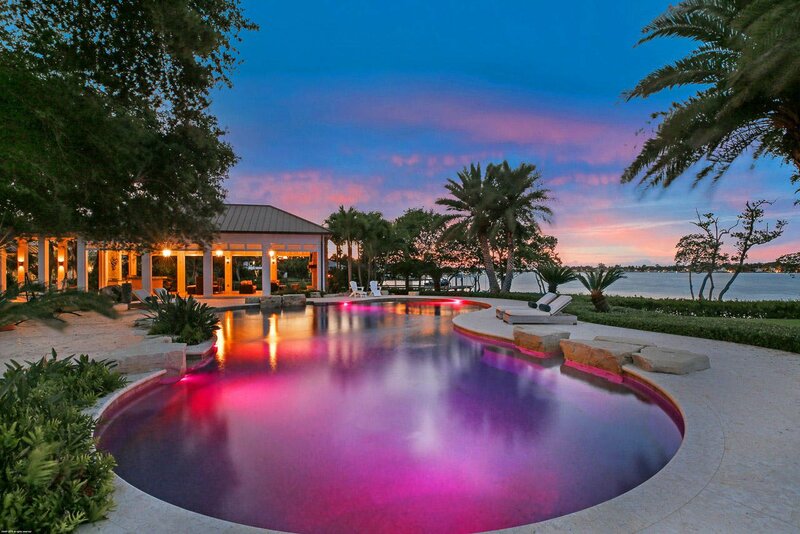 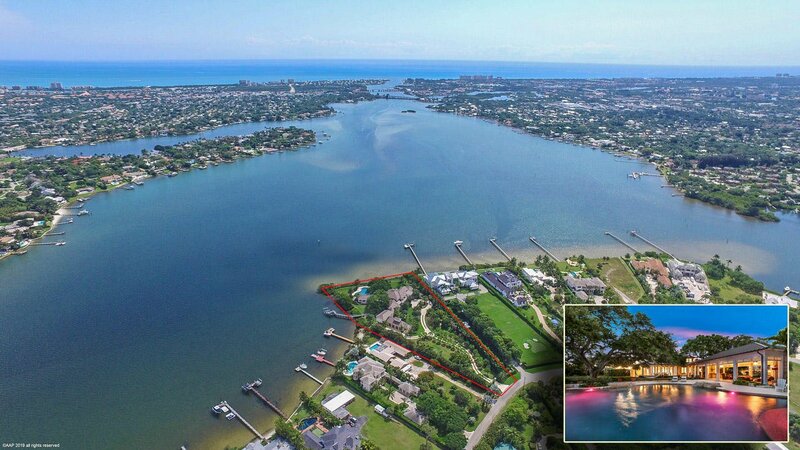 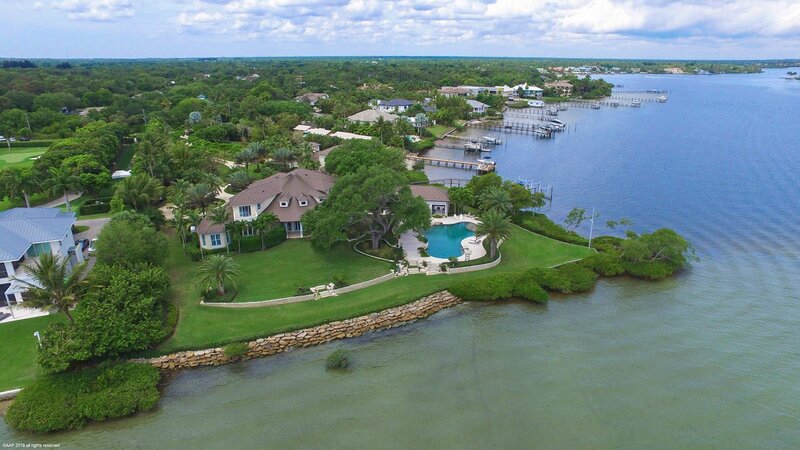 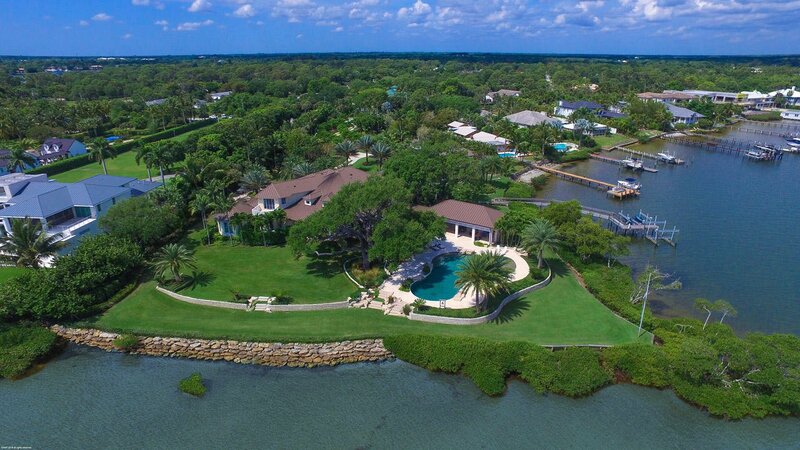 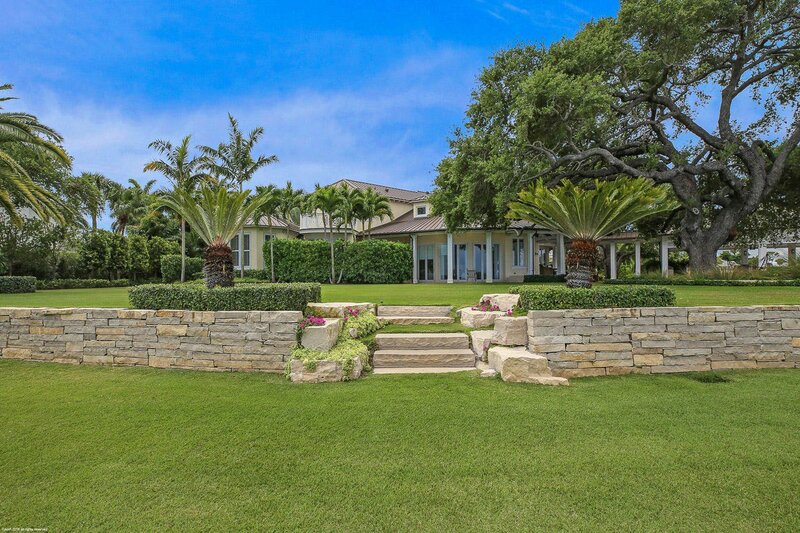 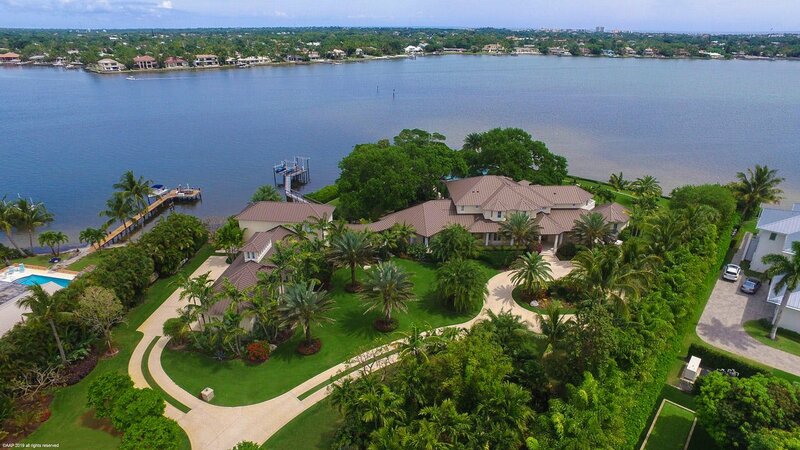 Boasting 599 feet of waterfrontage and incredible, panoramic views of the River, this private oasis located on the wide-waters of the Loxahatchee River has reset the standard of luxury in South Florida. 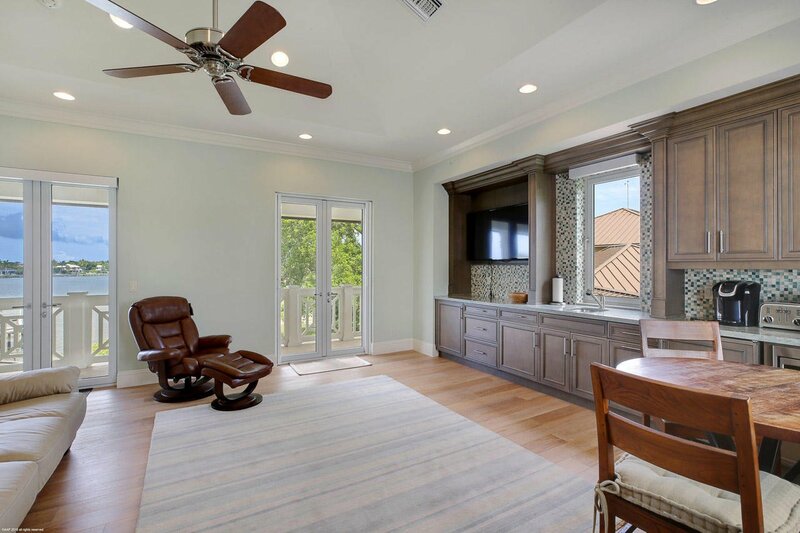 The custom estate home vaunts expert craftsmanship and an array of state-of-the-art features that will leave you simply amazed. 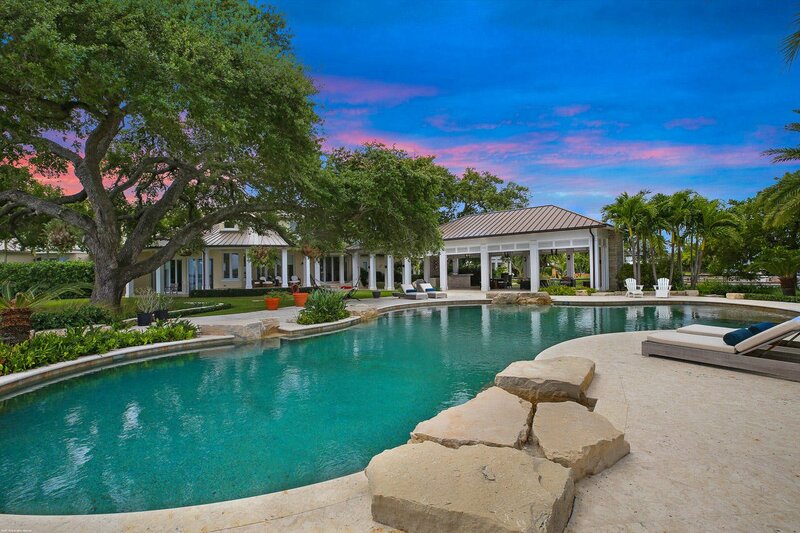 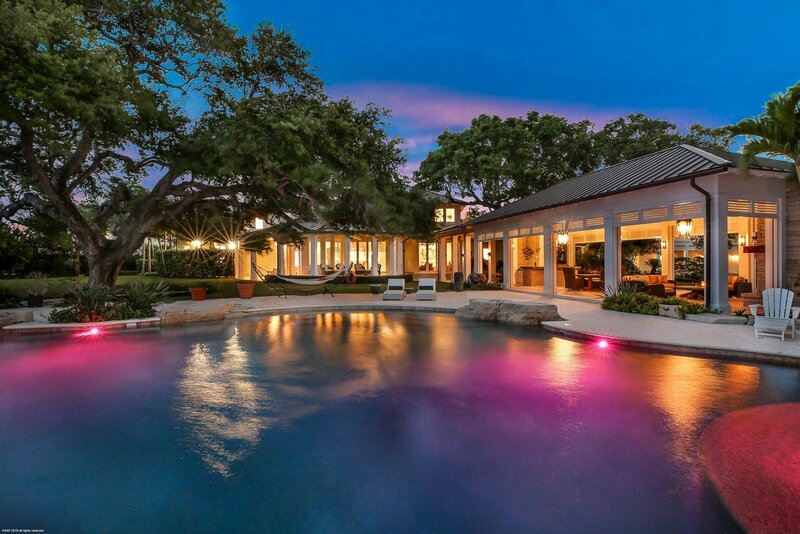 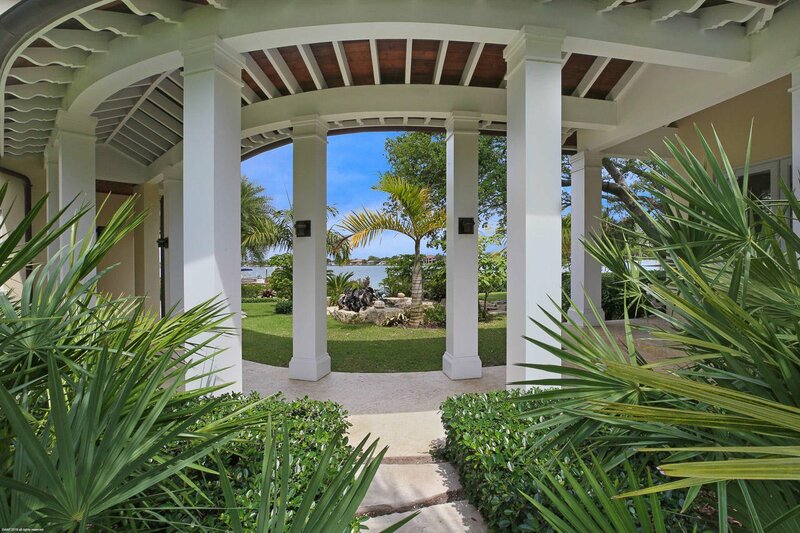 Engulf yourself in excellence as you wander the nearly 3 acres of exquisite property discovering the hidden treasures of an unmatched outdoor living and entertainment space. 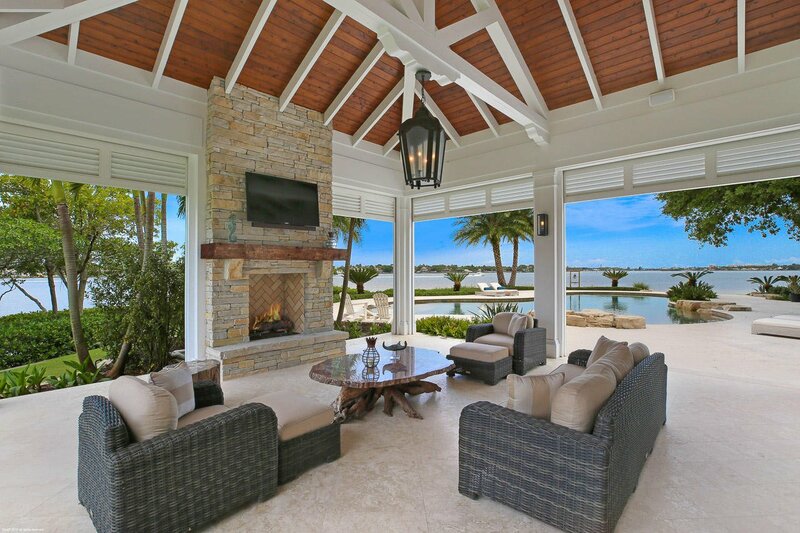 Lose track of time enjoying the Florida sun while floating in the over-sized pool, or relaxing in the expansive loggia with a fire place. 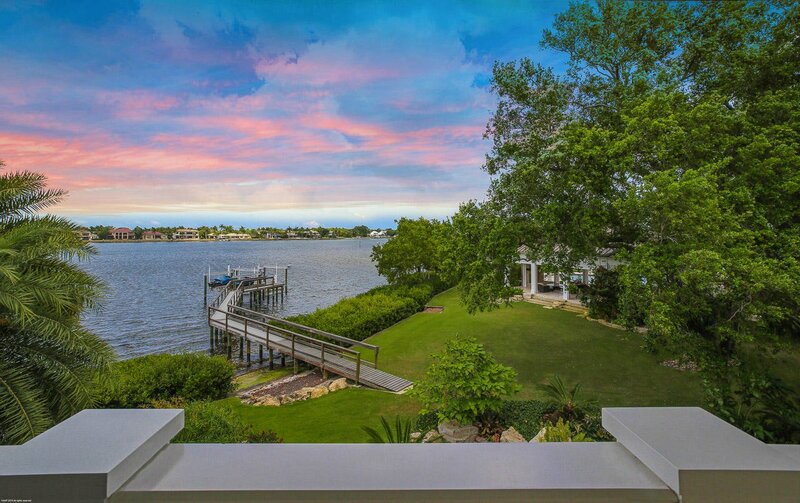 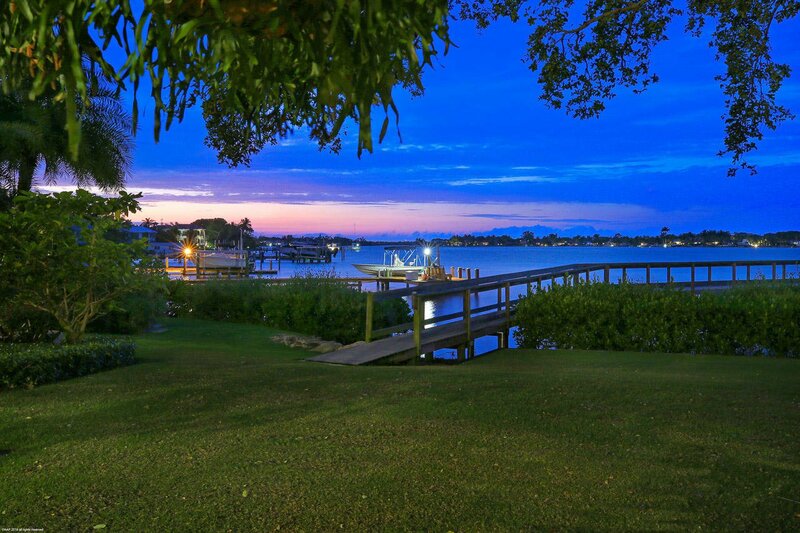 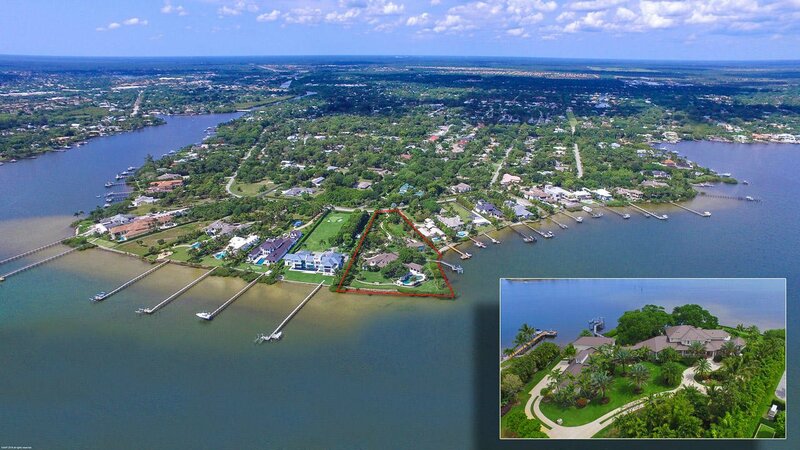 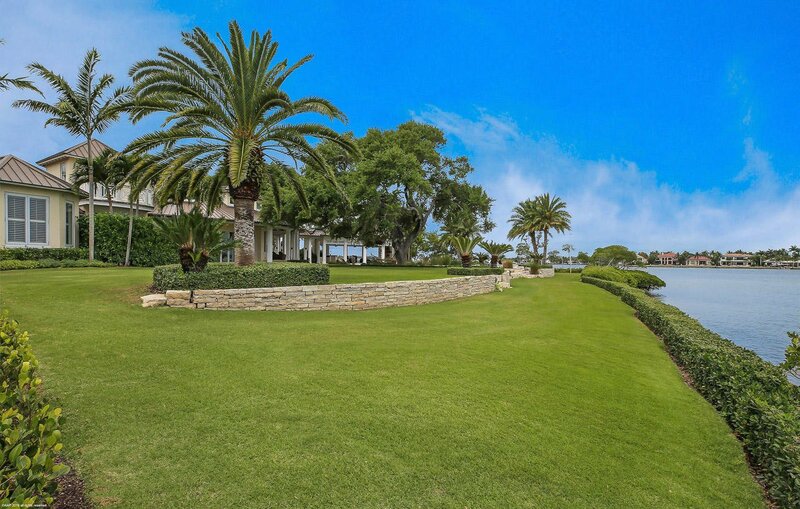 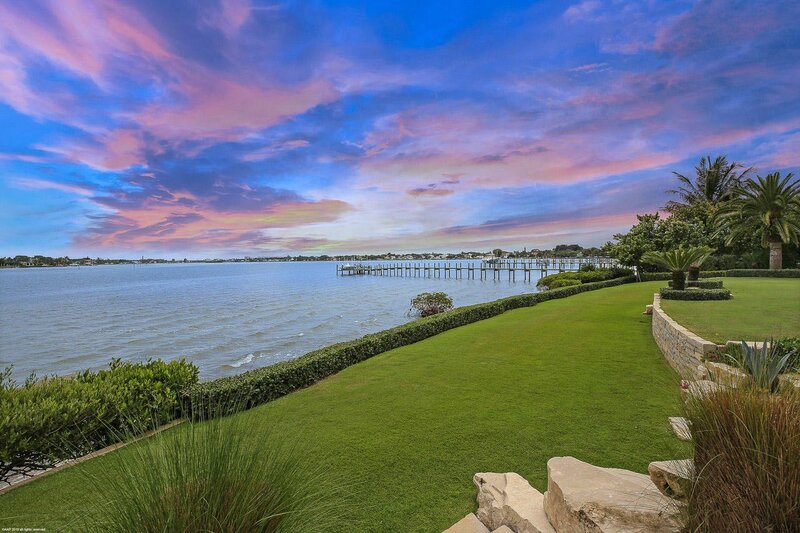 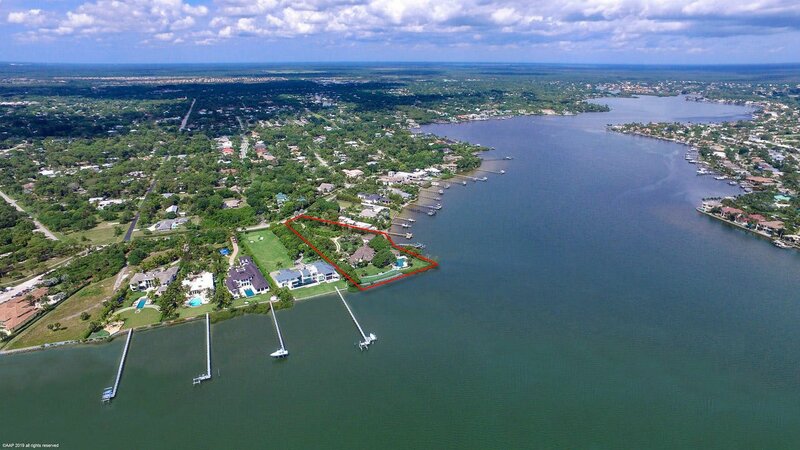 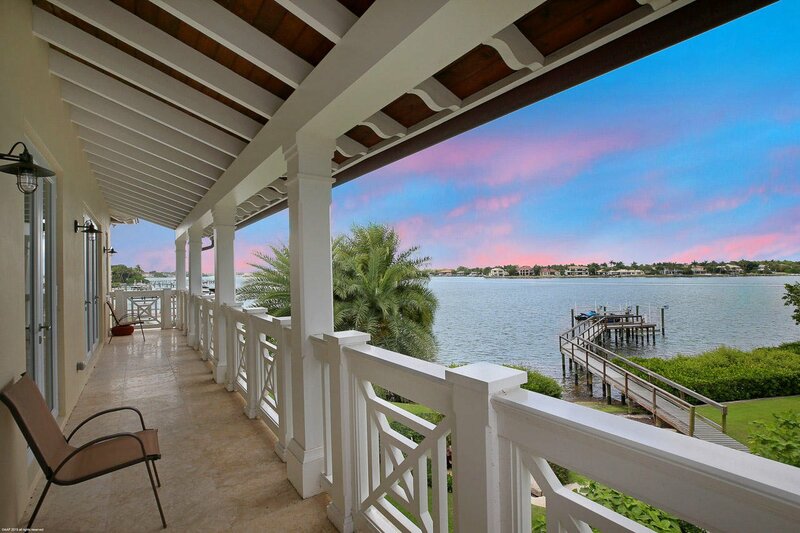 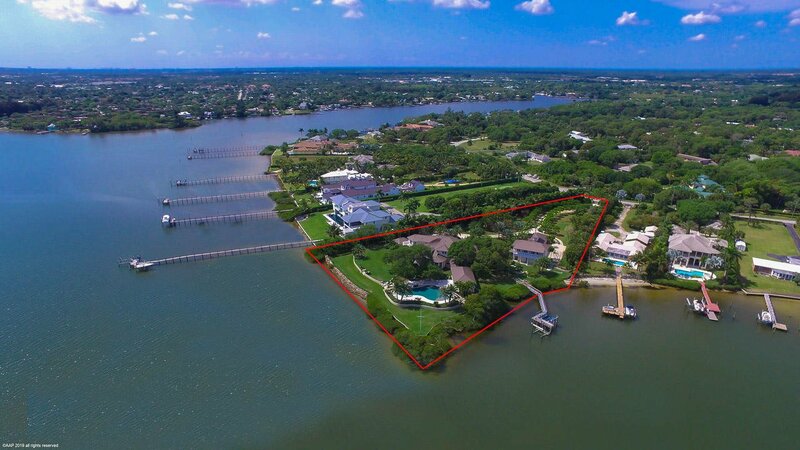 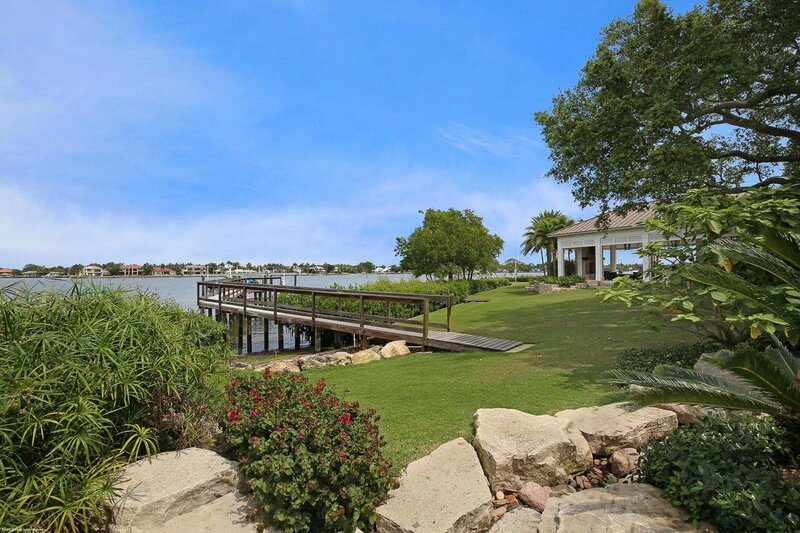 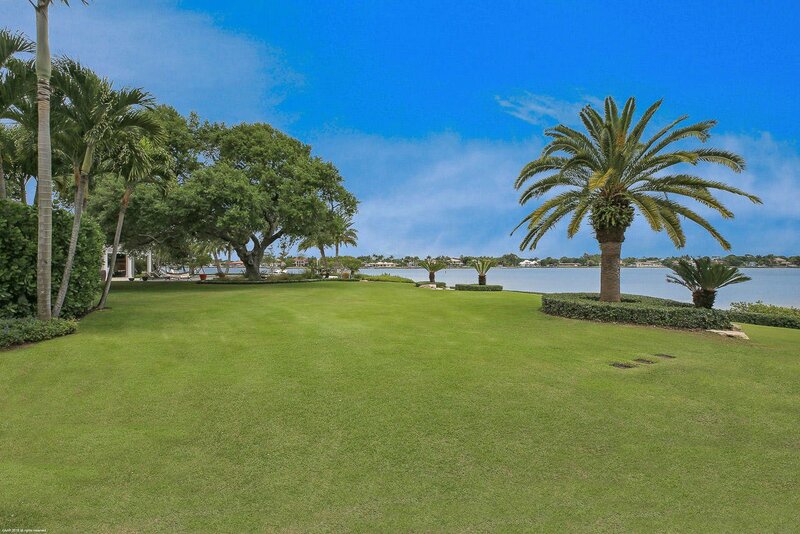 The spacious rear lawn backs up to a large dock with two boat lifts and unobstructed water views as far as the eye can see. 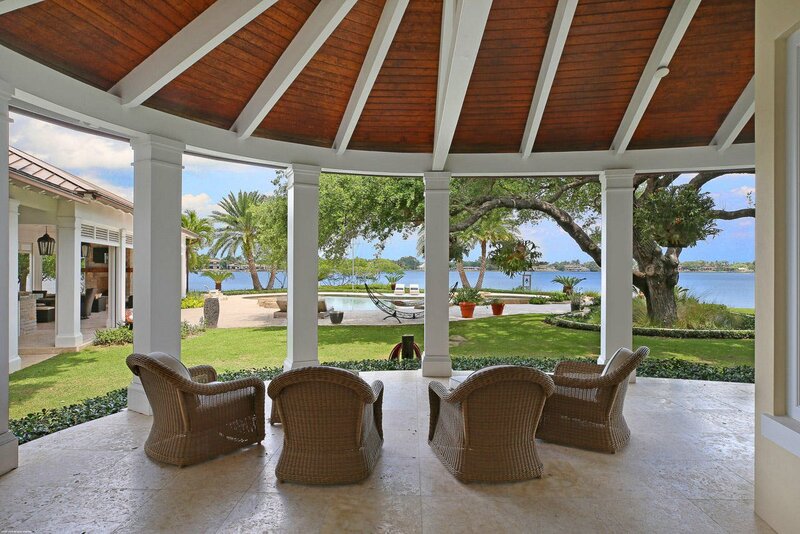 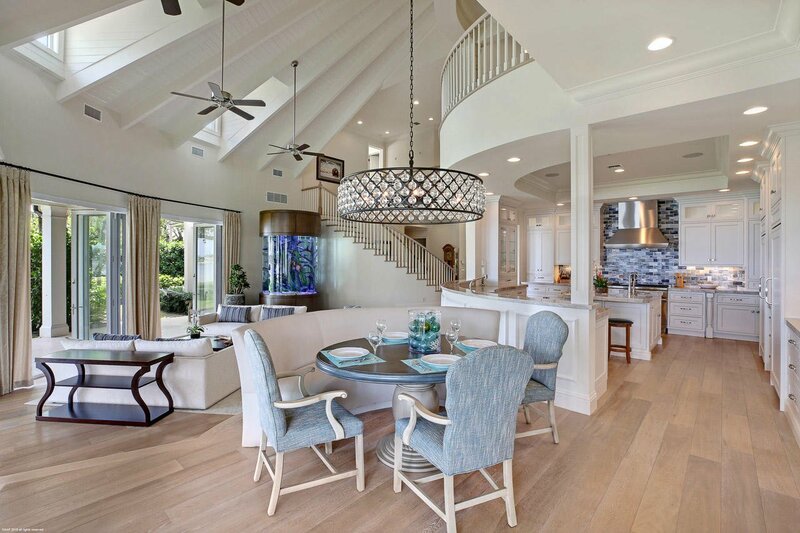 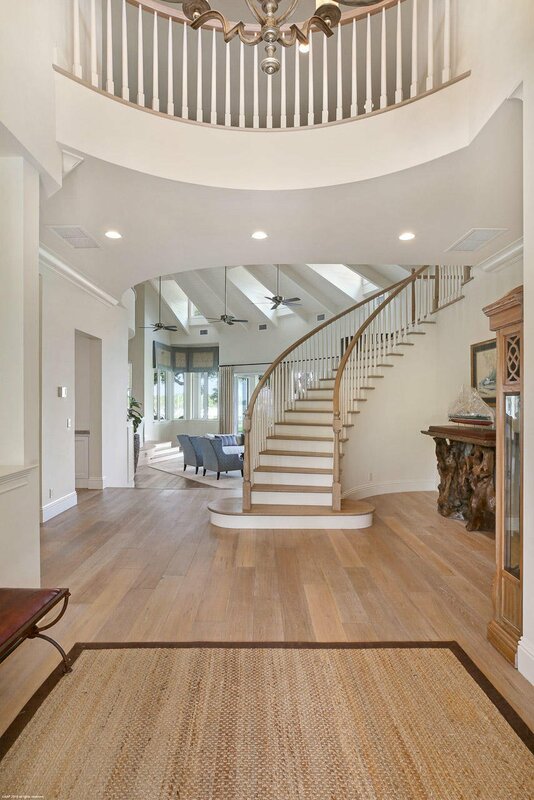 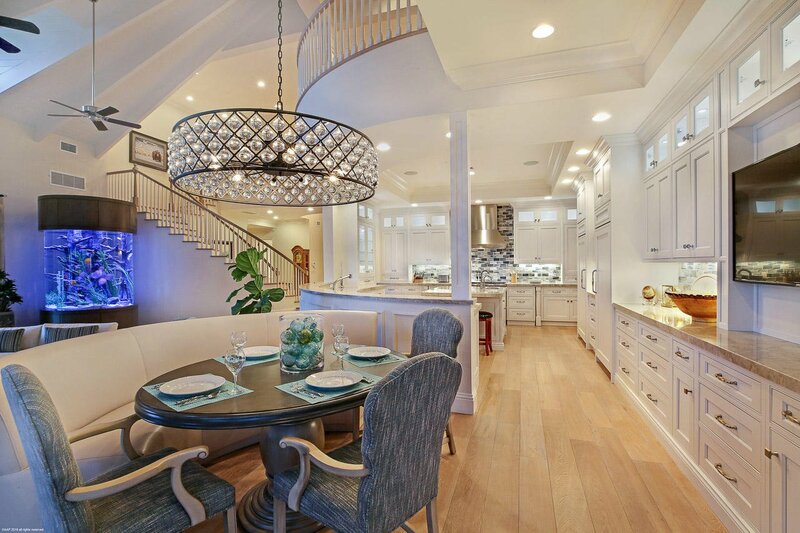 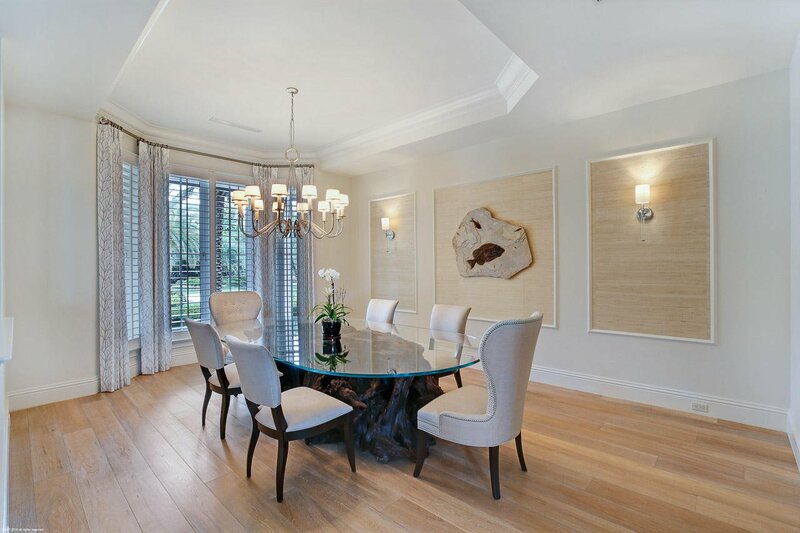 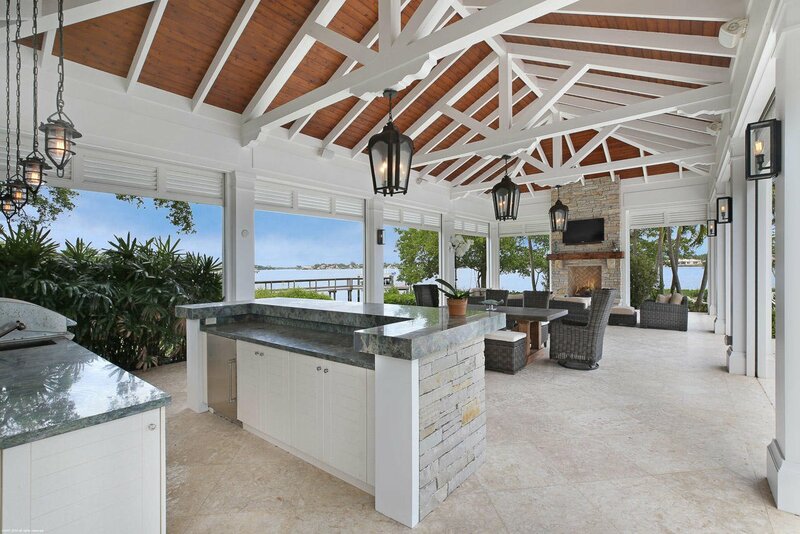 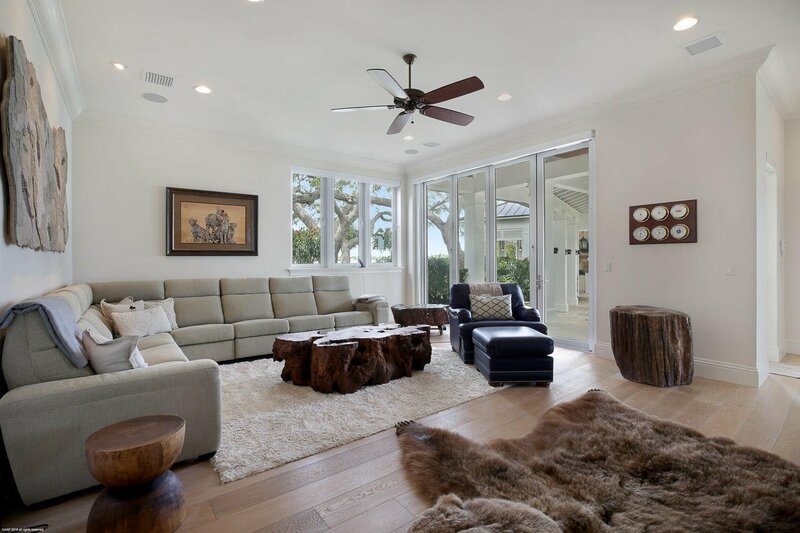 Once inside, the transitional design and details are unparalleled and compliment the water views. 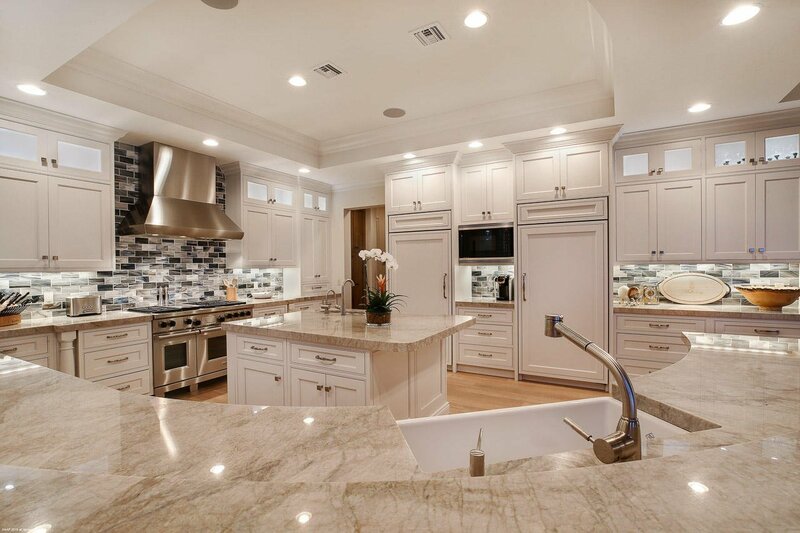 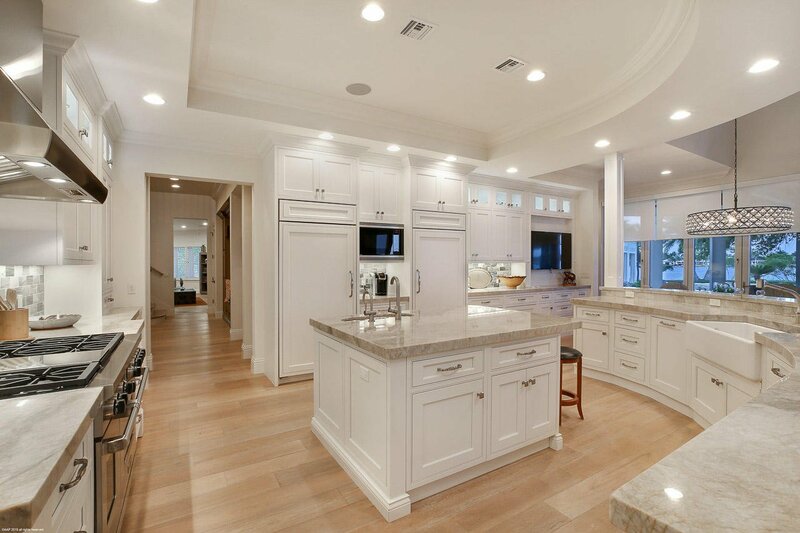 The gourmet kitchen's open floor-plan with Wolf, Subzero and Miele appliances is an entertainers dream. 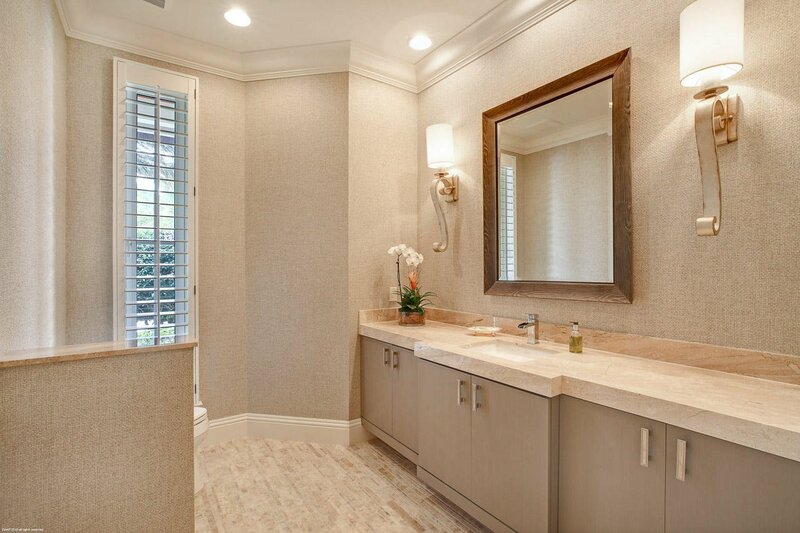 Owners escape to tranquility in their elaborate, first floor master suite, thoughtfully paired with a luxurious spa-like en suite. 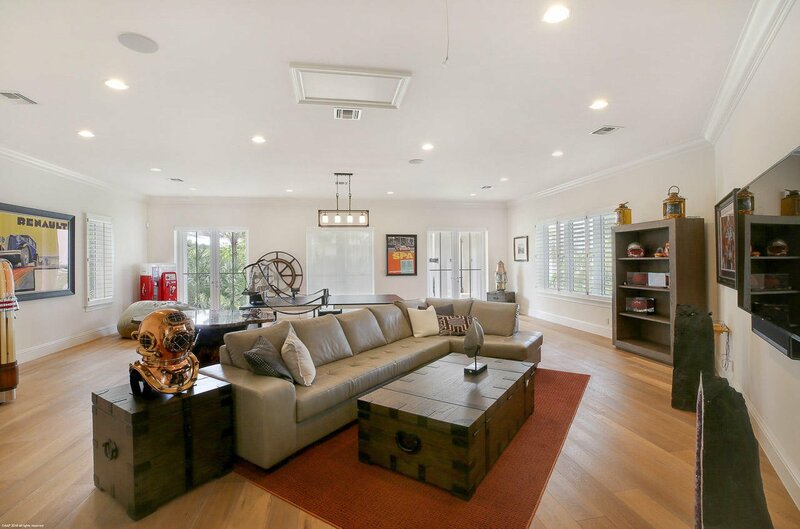 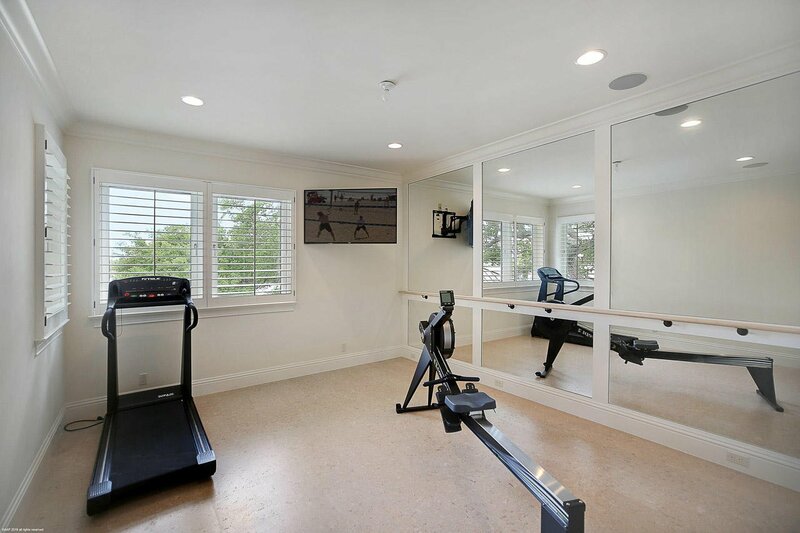 Other home features include an over-sized game room, a large office, and two laundry rooms. 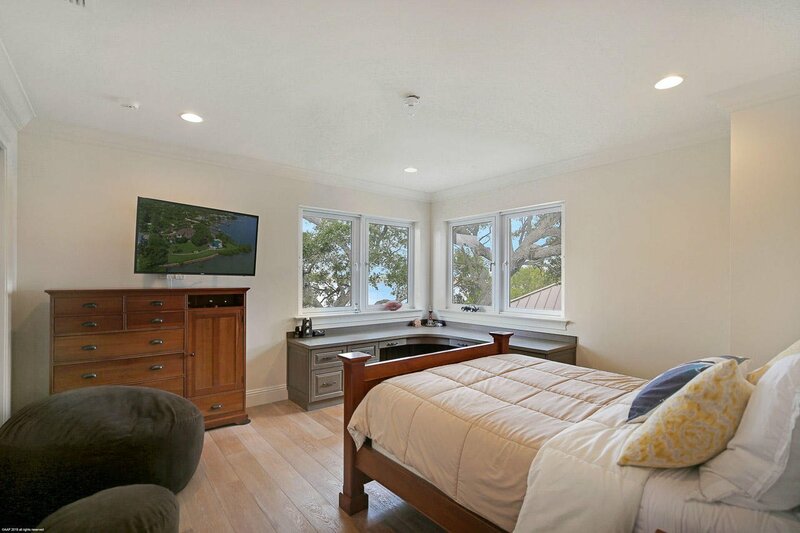 Newly added in the renovation is the guest house with a five-car garage and ample storage with a tackle room. 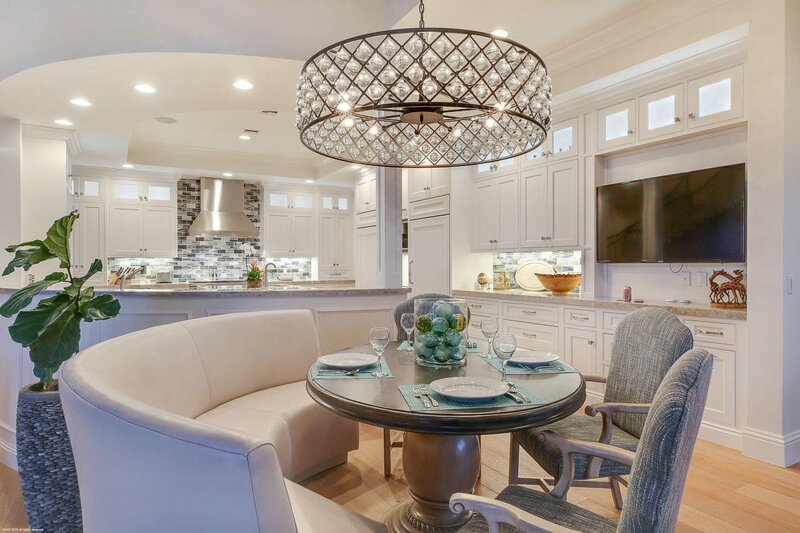 The one-bedroom apartment has its own kitchenette and living space. 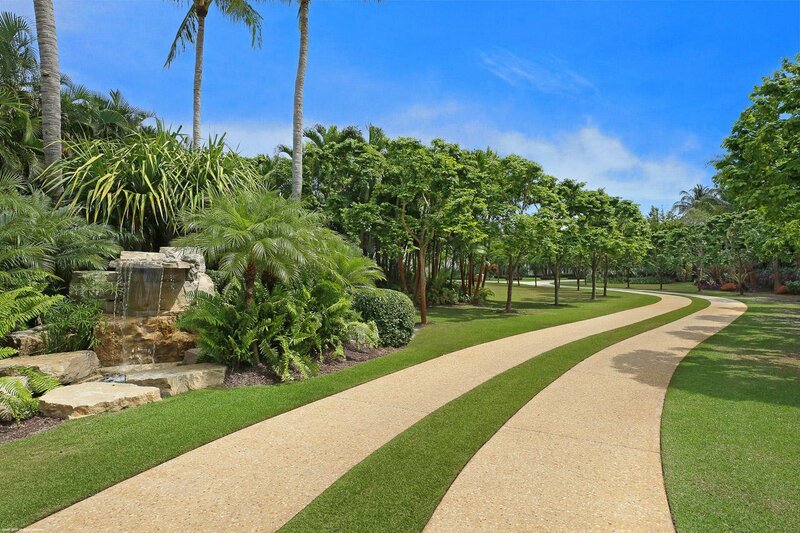 Your private oasis, Jupiter's unmatched location and lifestyle along with the miles and miles of blue water, combine to make Jupiter your very own tropical dream town.